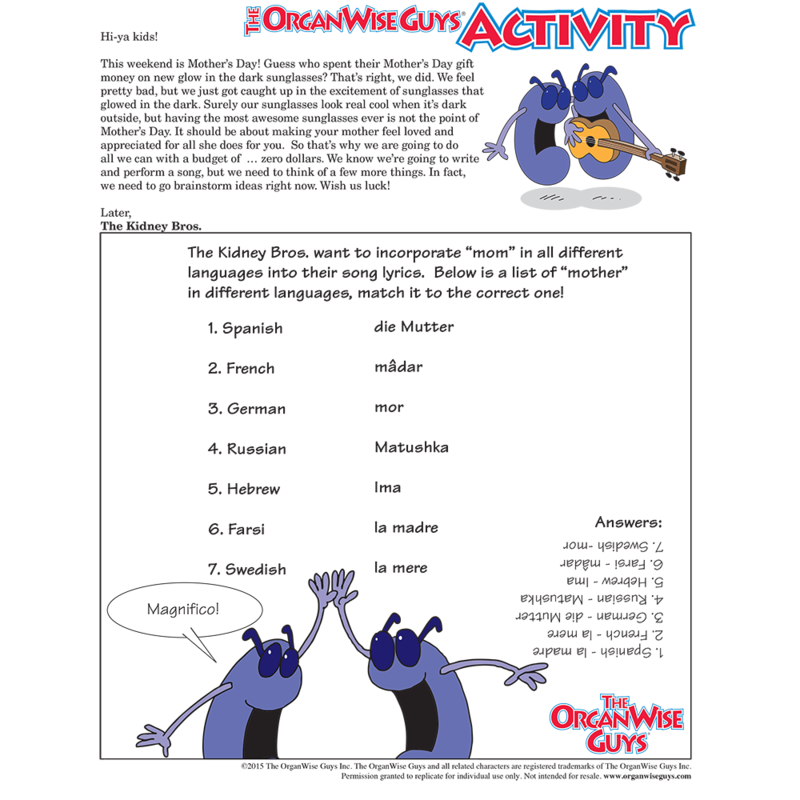 February’s Free Kids Club Content! 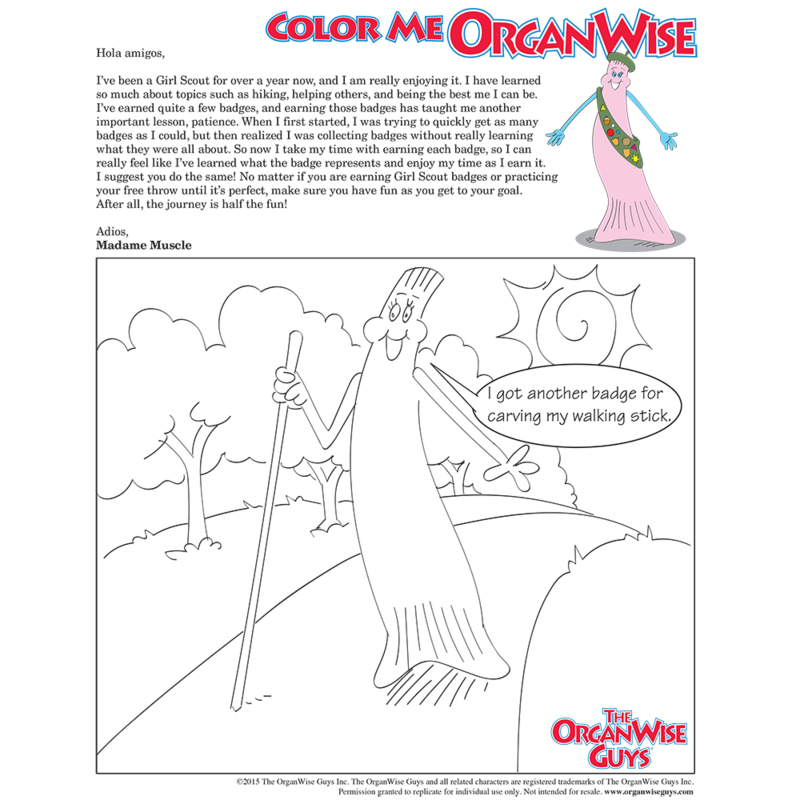 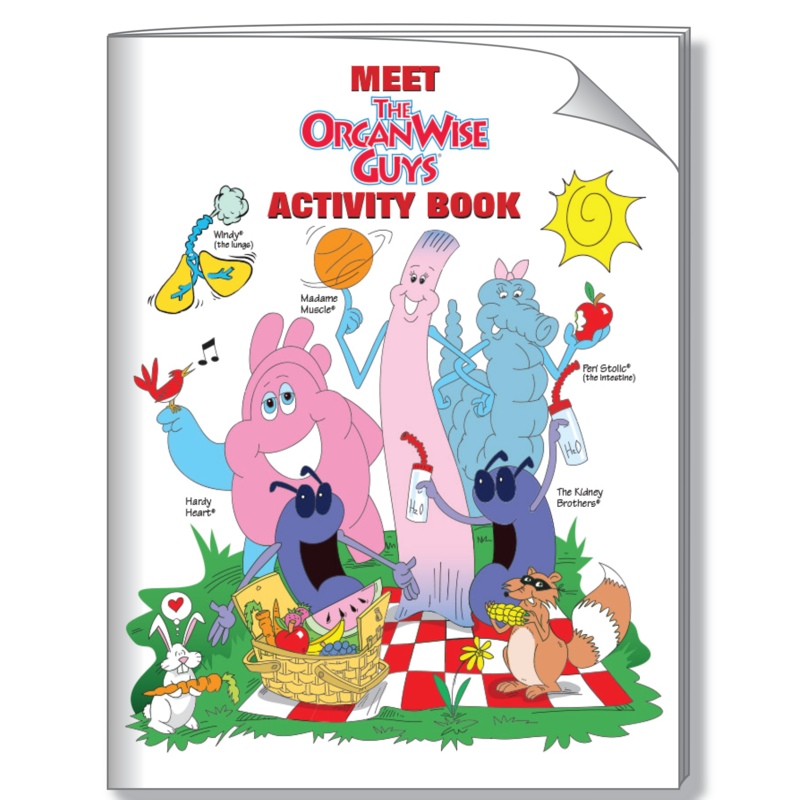 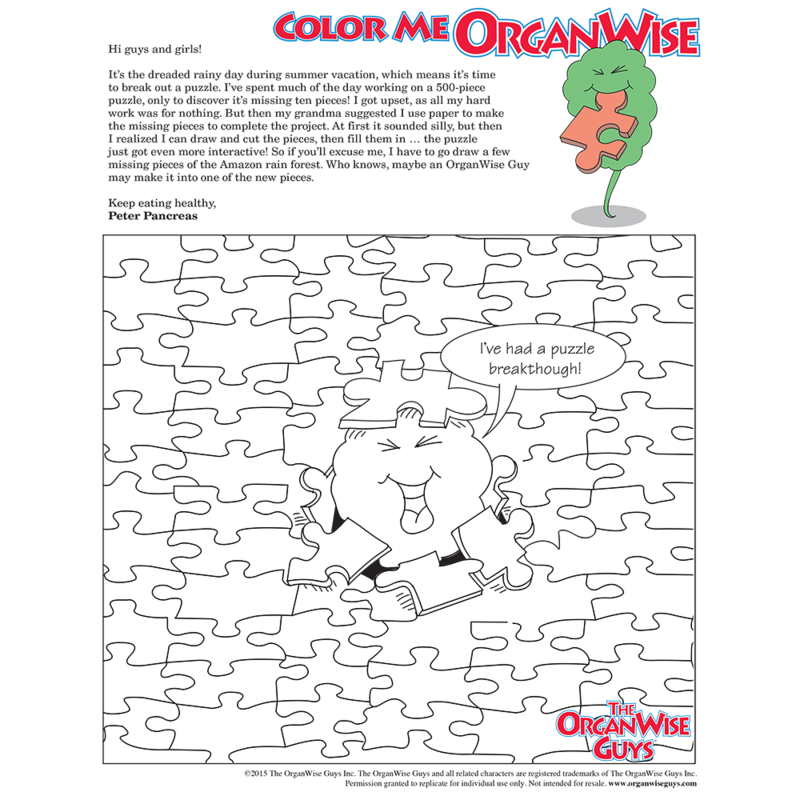 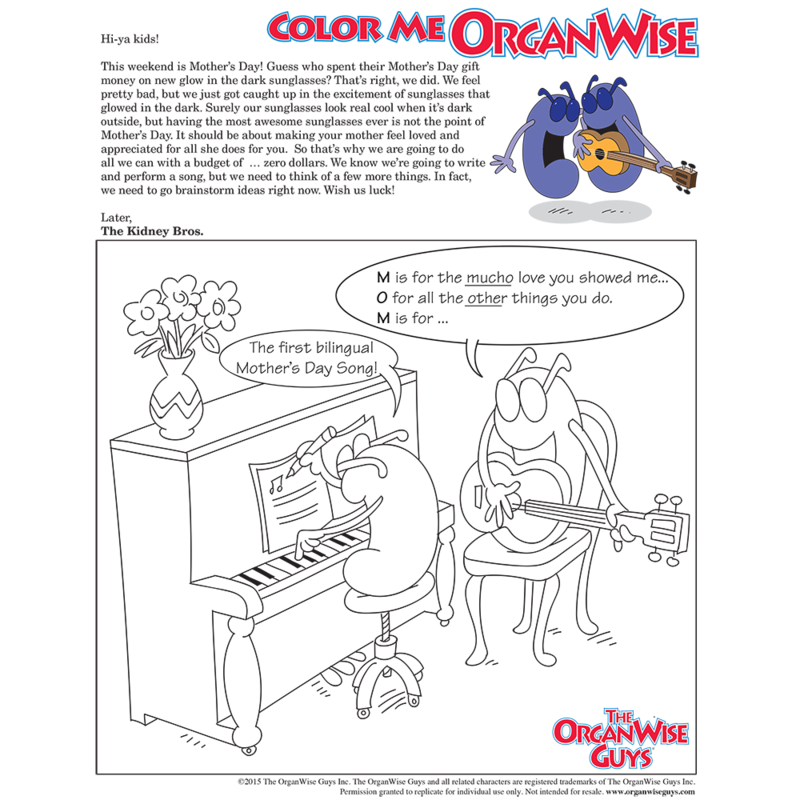 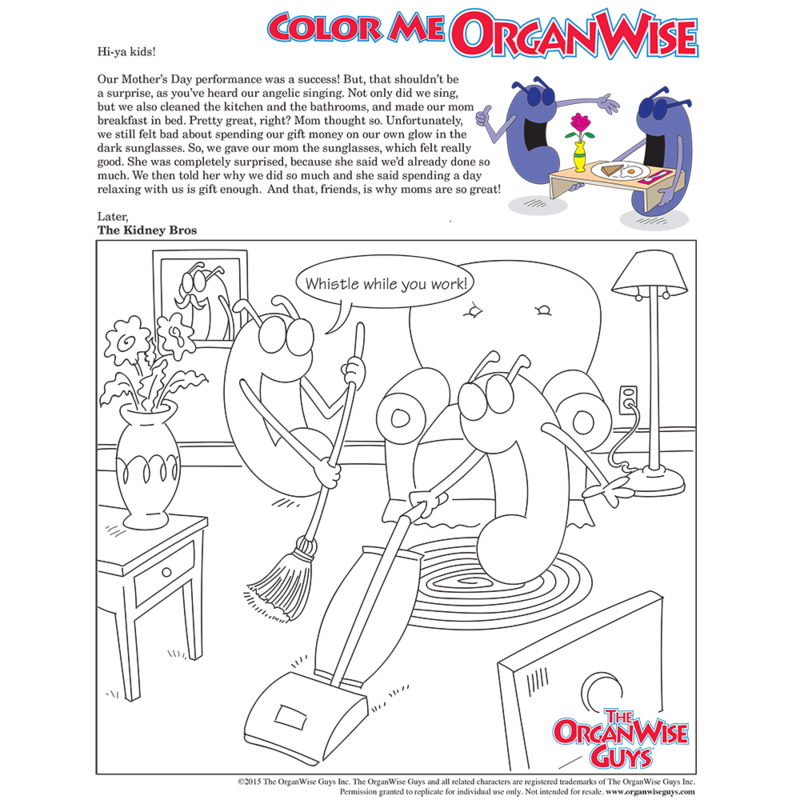 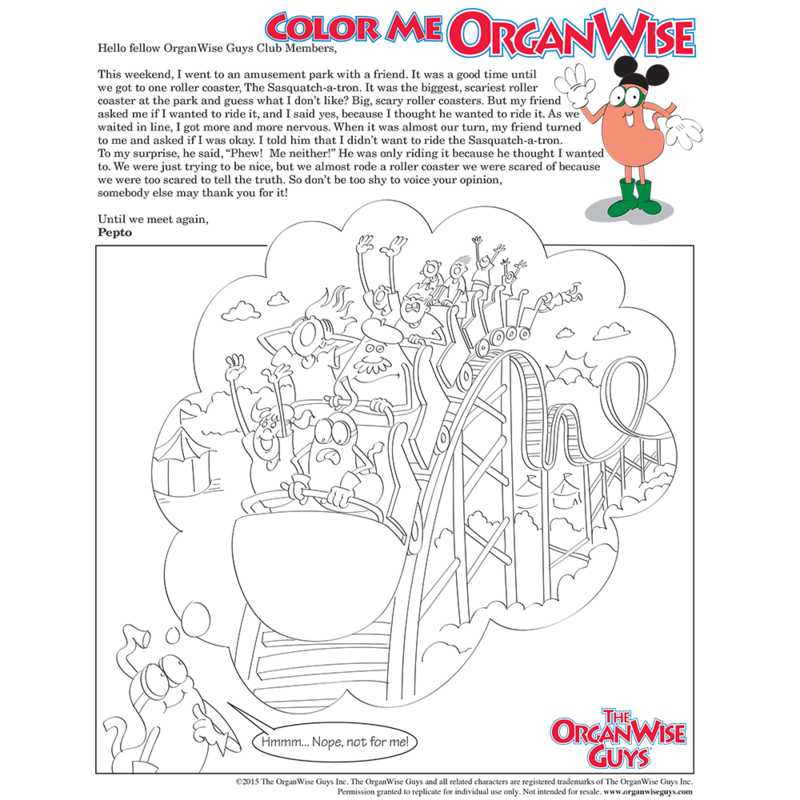 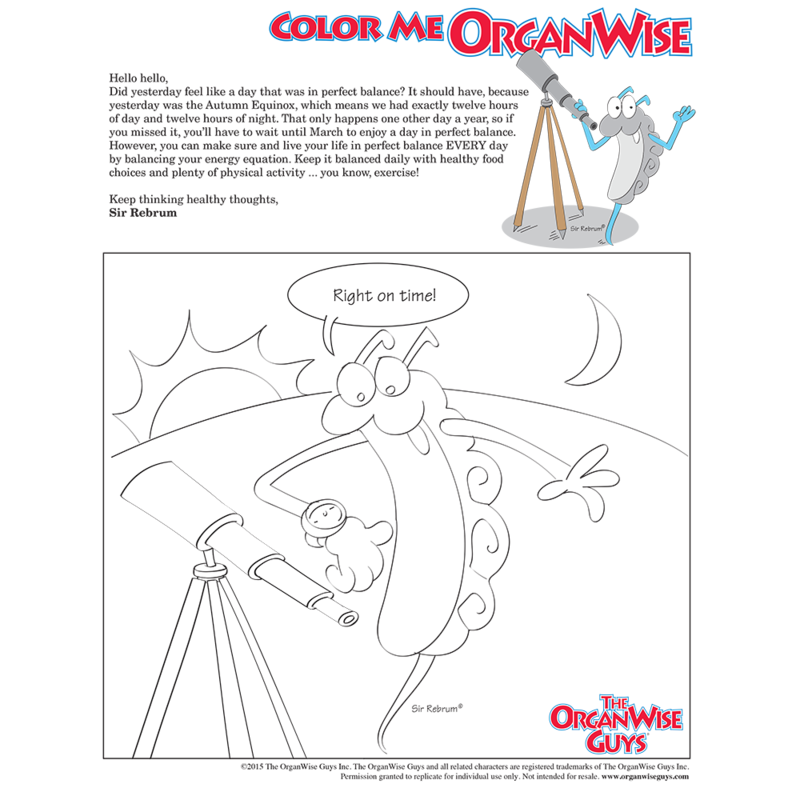 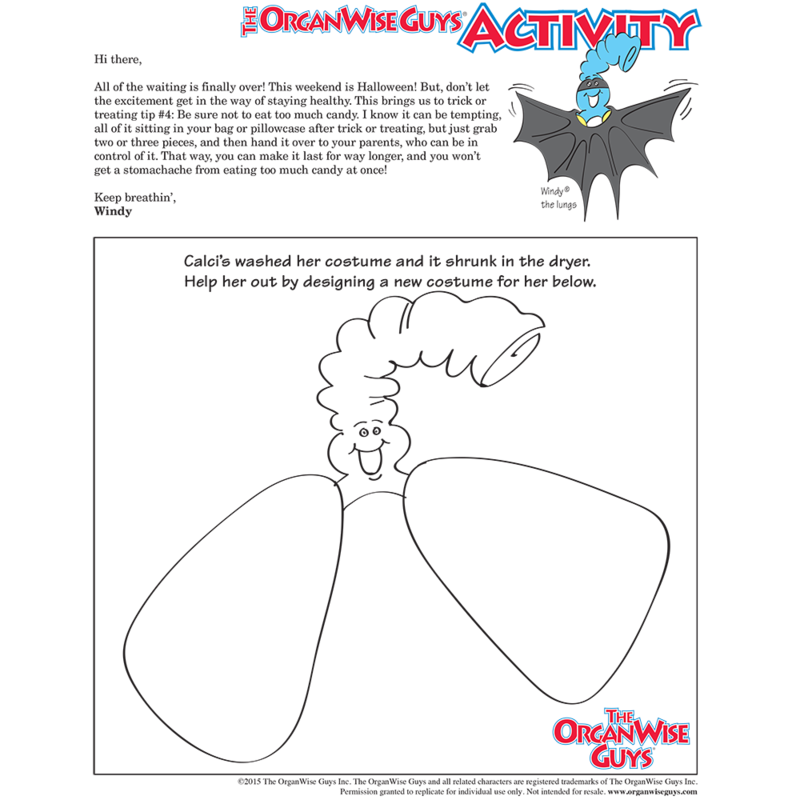 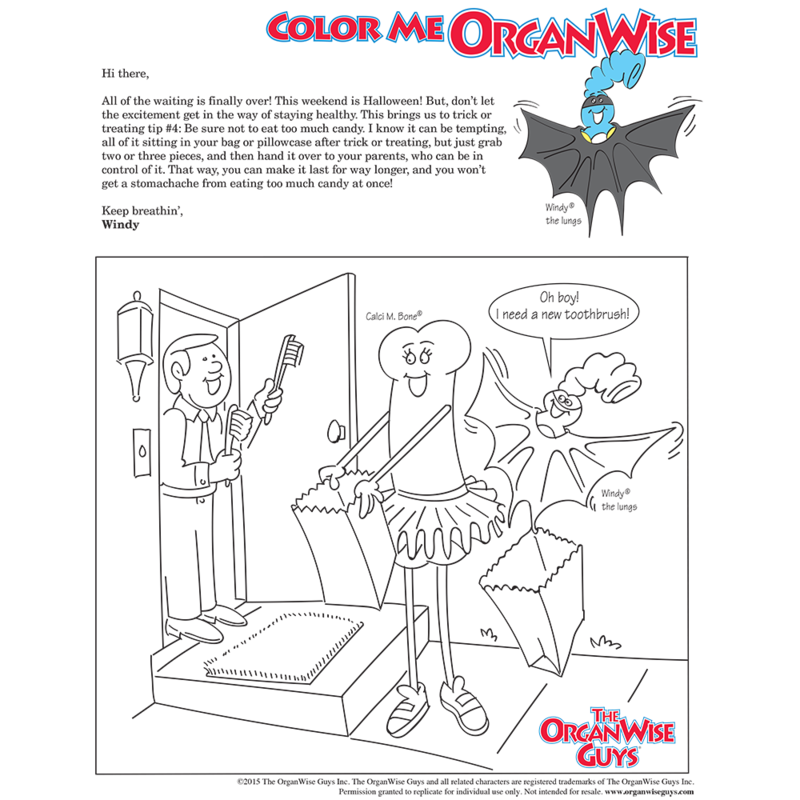 Let’s have fun with The OrganWise Guys! 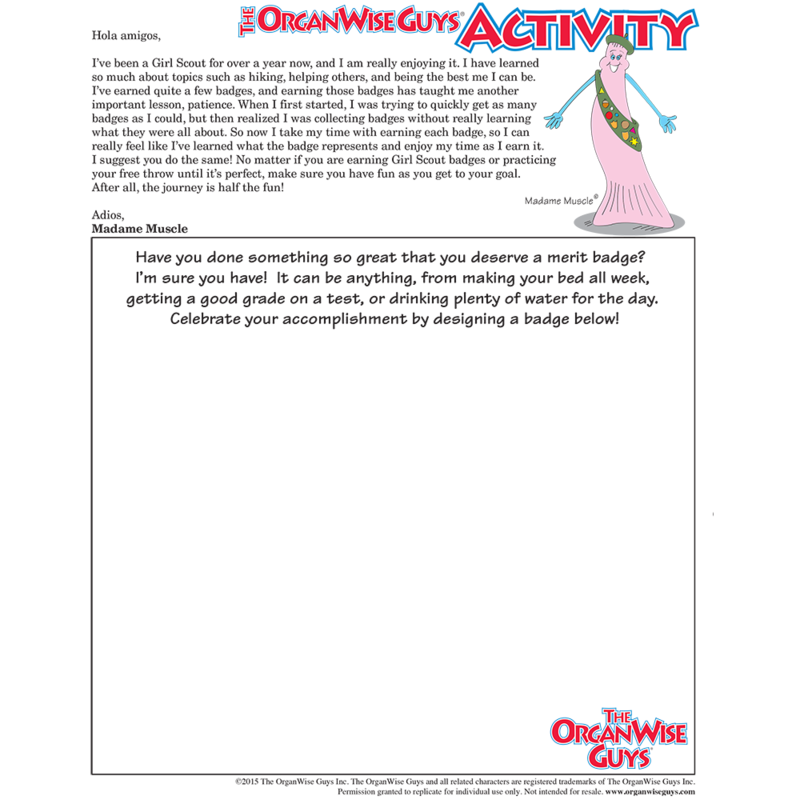 The Kids Club promotes ways to encourage healthy eating and physical activity for children using a wide array of fun and engaging activities that anyone can use- teachers, parents, camp leaders, etc.! 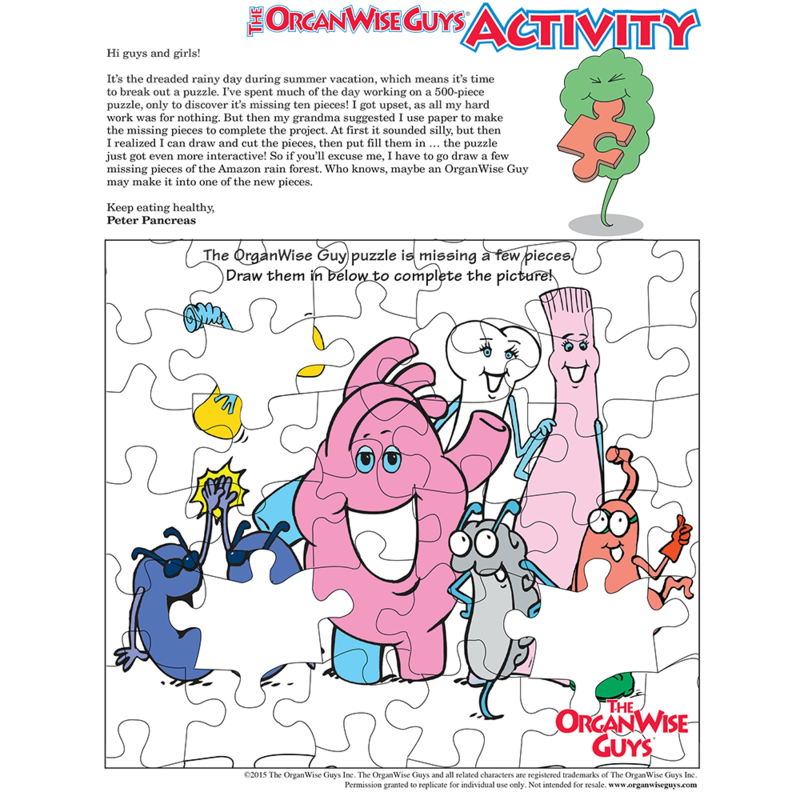 If you’re already a member, login here or Sign up for free to access more than 200+ monthly resources! 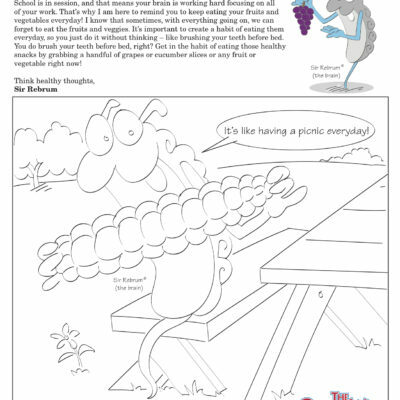 Teach Your Child To Draw! 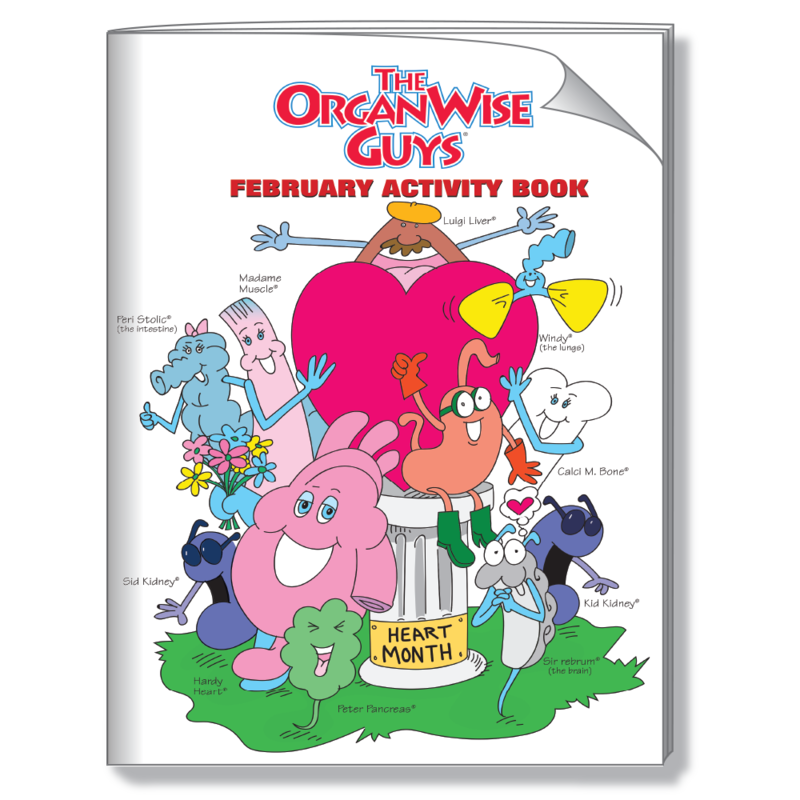 Check Out This Month's Featured Products! 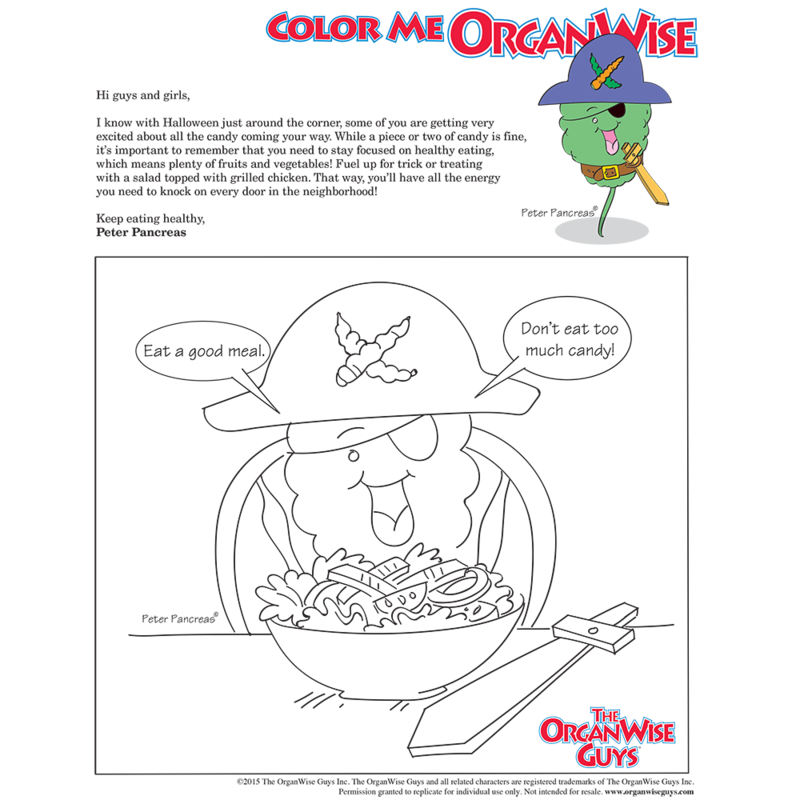 The post College GameDay Snacks – Tasty Trail Mix appeared first on OrganWise Guys Blog. 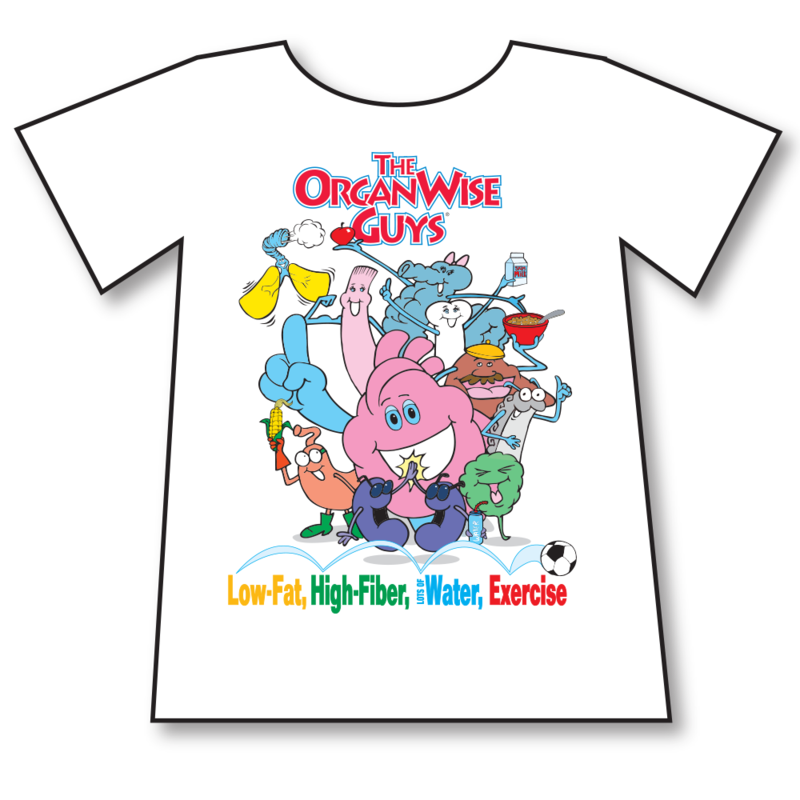 The post Healthy Baked Eggs appeared first on OrganWise Guys Blog. 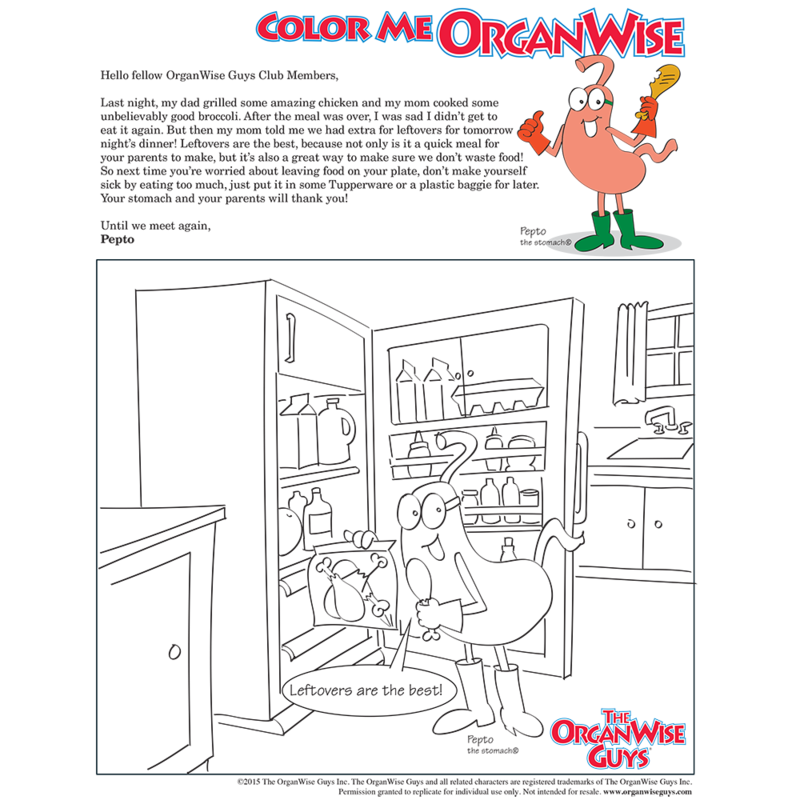 The post Baking with Whole Wheat Flour appeared first on OrganWise Guys Blog. 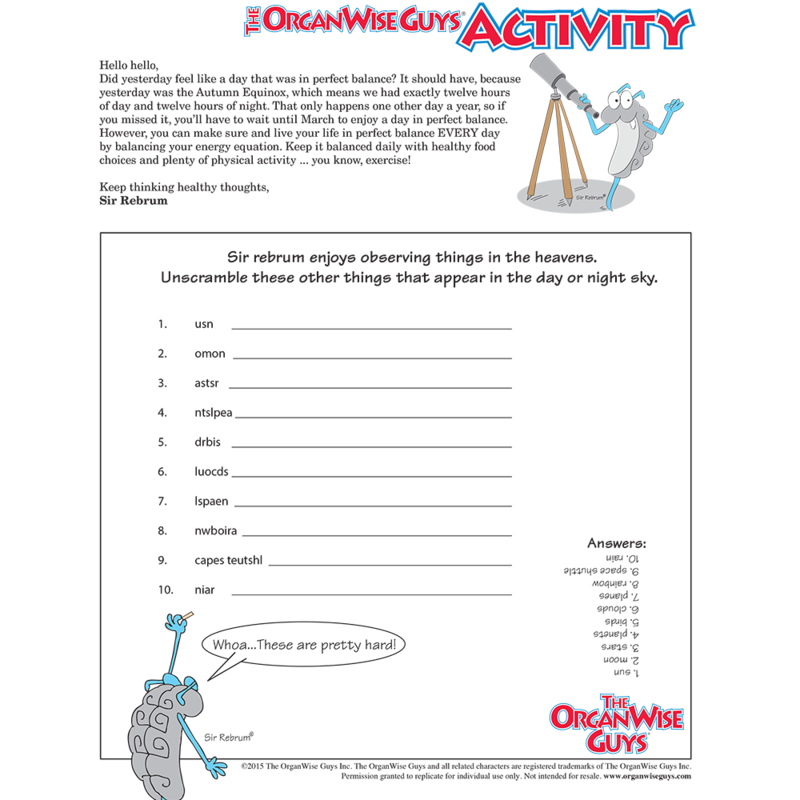 Want even more free resources? 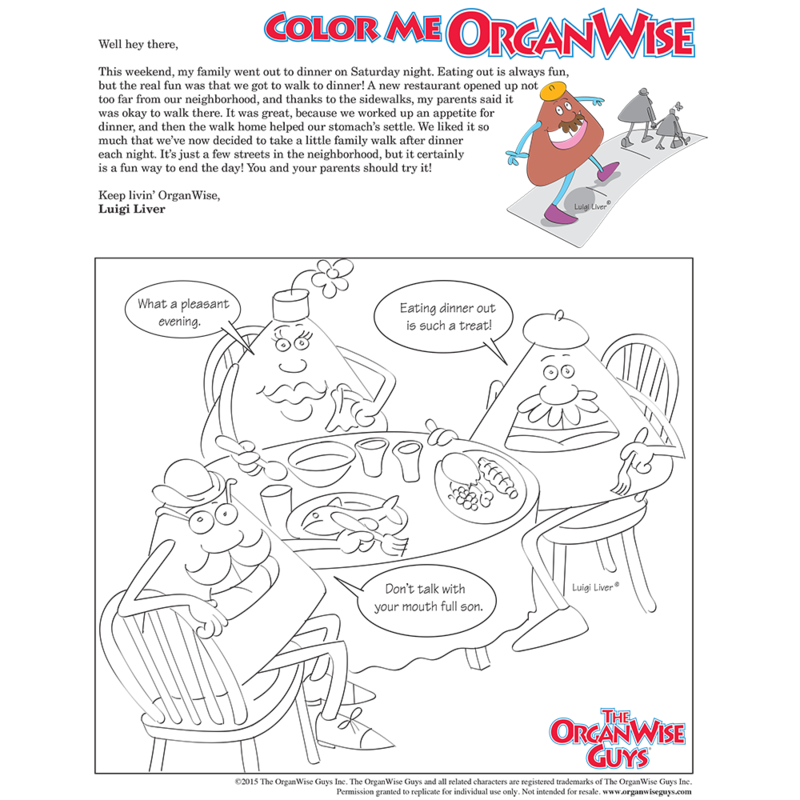 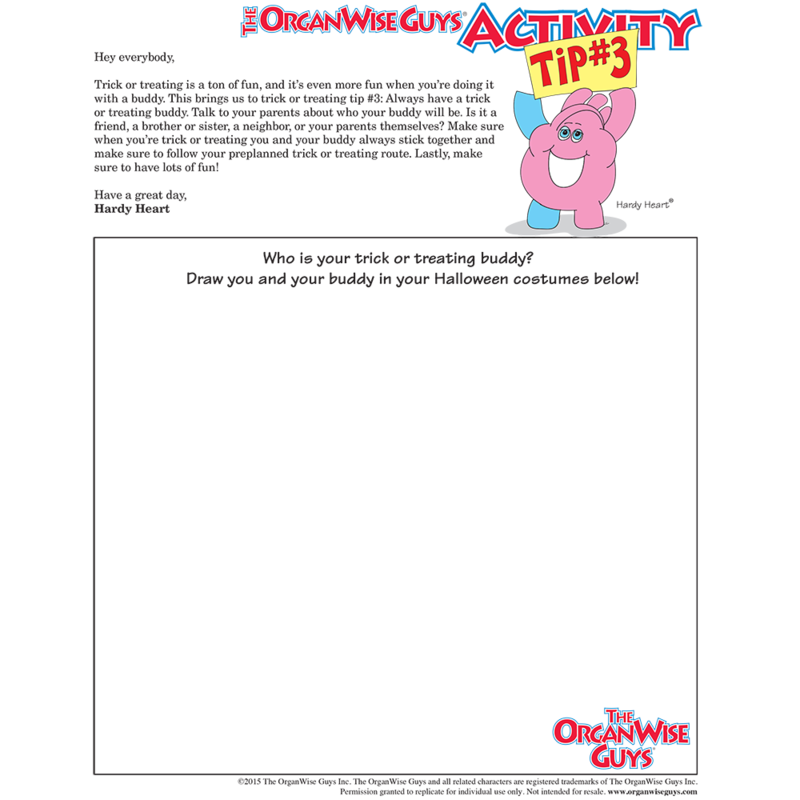 Check out even more great downloads from our OrganWise Guys Partners.